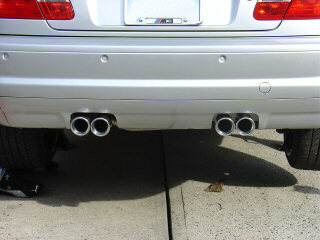 I've gotten a chance to take Videos off different exhausts. 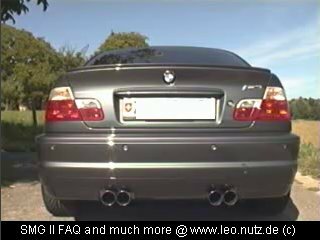 Below are 4 videos that show the differences between the exhausts. Click on the images to view the videos. 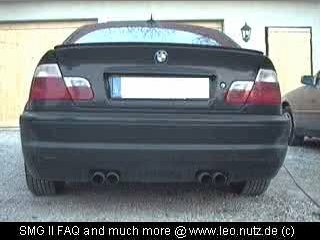 Eisenmann M3 Exhaust Racing Version 2 - COOL VIDEO! Currently 19 users are browsing this web site, 628060 having visited since June 8th, 1997.